This spring the Guild of Saint Moritz is proud to present an intensive weekend of Western Martial Arts devoted to the historic arts of sword, pike, and shot. 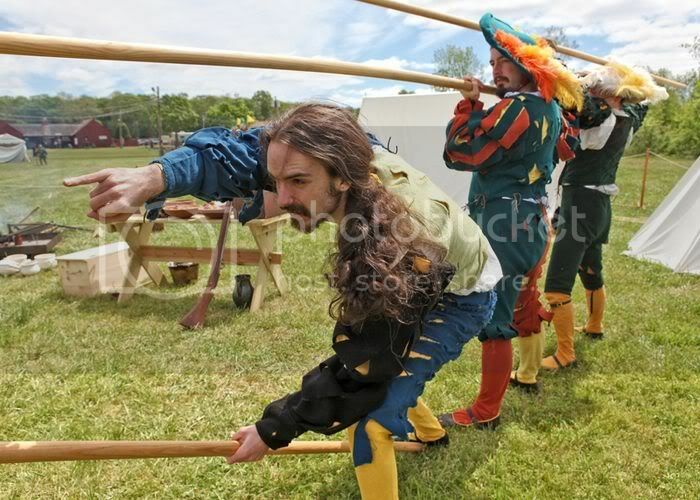 Who – Men and women who want to learn about the use of the sword, pike, and musket during the renaissance. 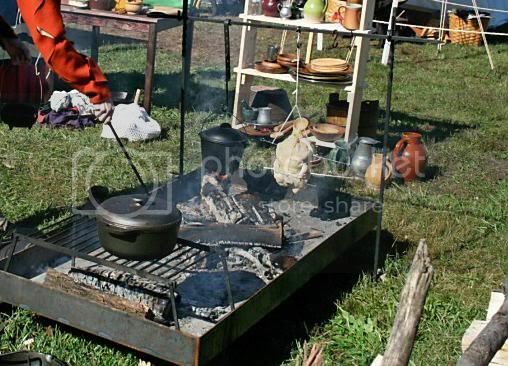 How much – $75 (includes admission to the faire, a full weekend of classes, and lunch both days). Admission is limited to the first 20 people to sign up, as we are keeping the event somewhat limited to enhance everyone’s learning experience. Our highlight this year will be teachings on the works of Fiore dei Liberi, the 15th century Italian sword master, presented by Bob Charron of St. Martin’s Academy, WI. 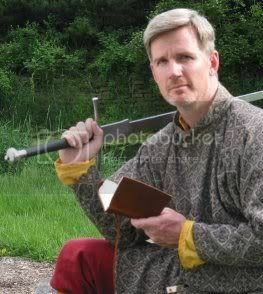 Bob has spent years translating and interpreting the techniques from the Fior di Bataglia, a manual that contains nearly 300 techniques ranging from unarmed grappling to combat on horseback. It has been many years since Bob was last on the East Coast to instruct and we are delighted that he has agreed to come share what he has learned in over a decade of studying Fiore. We highly encourage you to grasp this opportunity to learn from him. In addition to work on the sword, this weekend offers instruction and practice on the use of period battlefield weapons such as the pike and matchlock to help round out your understanding of the use of weapons in warfare. Focus will be placed on group tactics and close quarter limitations seldom experienced in traditional fencing practice. This, like all parts of the event, is open to men and women alike. Each day a fabulous meal will be prepared for us by the Frauen of das Geld Fähnlein based on historical recipes. Trust us that this, alone, is worth joining us for the weekend! 6:00 – Enjoy the joust! Saturday evening we will adjourn to a local restaurant (TBD) to continue our discussions and camaraderie. All participants are welcome to camp at the faire site on Saturday evening by pitching a tent near the Guild encampment. There may also be a few limited spots in our soldier tent for those looking to sleep in a more period style. We request that everyone attending make an attempt at period clothing. We are not asking for absolute accuracy, but as we will be within view of the public during all sessions, some form of historic costuming is desired. If this is a sticking point, please let us know and we will do what we can to help out. Please contact Stephen at: Stephen at autumntree dot net to sign up, and feel free to spread the word to your group and others who may be interested.